TDI Repair Facility, LLC, was established in 2003. We are family owned and operated. We are a full service truck and trailer repair shop. We also service many camping areas in our region with on site repairs for all types and models of campers. We are available 24 hours 7 days per week. 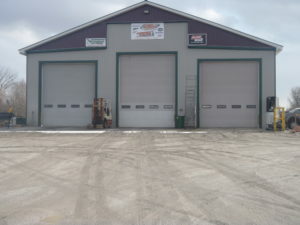 We may be contacted at 800-560-3163 or 802-868-5270 or visit our website at www.tdirepair.com.